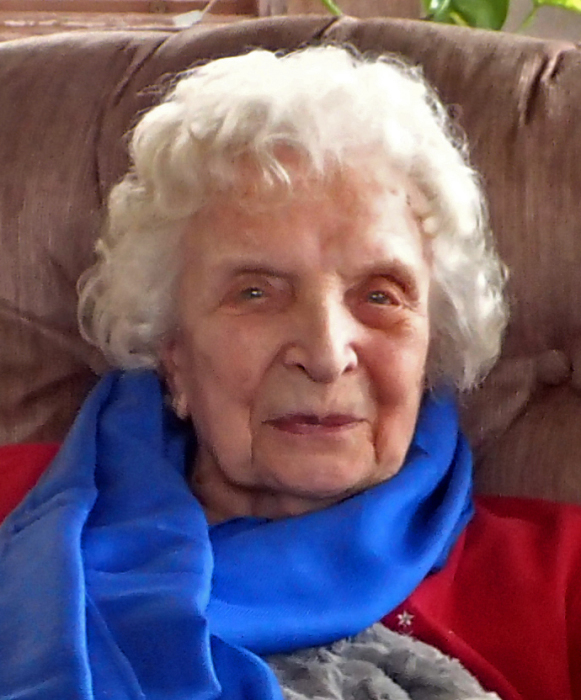 Mary Patla passed away peacefully at St. Johns Living Center late in the evening of May 8. She was 96. Her daughters provided the following. Mary was born in Cleveland, Ohio in 1921, the first-born child of Janina and Alexander Timieski, who had recently emigrated from Poland. With the death of her father at age 13 in the midst of the Great Depression, Mary’s early life brought the hardships of dropping out of school and working to help her struggling family. Mary loved the weekend Polka dances of Cleveland’s Polish-American community, and one Saturday night she met charming Stanley “Pat” Patla. 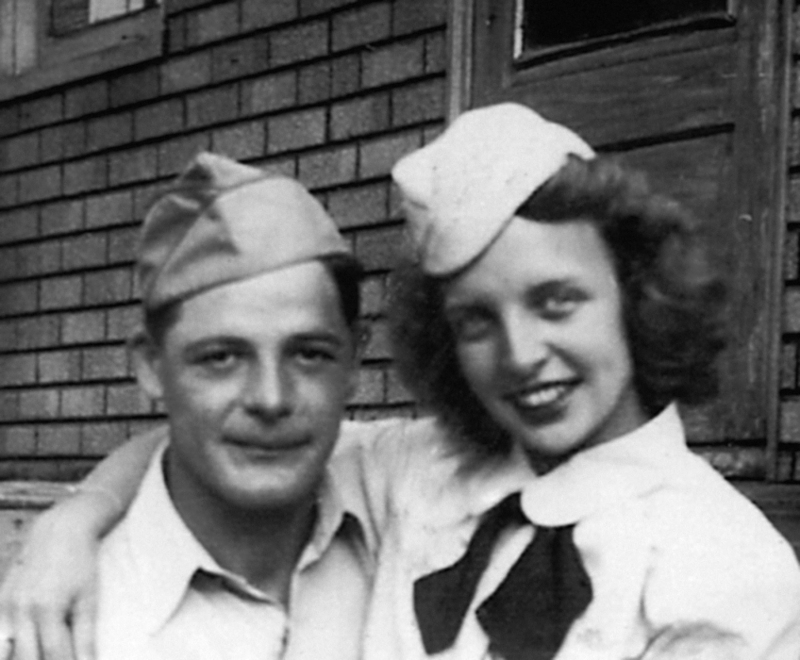 Mary and Pat were engaged to be married when World War II broke out. While Pat enlisted in the Army Air Force, Mary joined the Navy and served as a Wave in Patuxent, Maryland. They married after the war in 1945, started a family, and moved to the suburbs. While raising their three daughters, Mary became an expert of preserving the bounty of Pat’s garden, stocking the fruit cellar with pickles, canned tomatoes, and jam. She sewed many of the clothes her daughters wore, and enthusiastically organized the picnics and vacations her family adored. She obtained her long-delayed high school diploma, and went ‘back to work’ in the 1960s, working as a federal civil servant of the IRS and Social Security, thus earning money for retirement and her daughters’ college educations. Mary and Pat were founding members of St. Mary’s Polish National Catholic Church, where they enjoyed friendships with families they had known since childhood. After Mary’s mother bought a small farm in the Ohio countryside, the extended family spent many happy times there, with feasts of Polish food serenaded by Pat’s harmonica playing. In the summer of 1964, the family headed West on their first-ever camping trip, towing a tent-trailer. This adventure, which included Jackson Hole, enchanted the family; all vowed to return.